Whoever said, everything is fair in love and war, on what basis was what? What was the experience? What was the extent of suffering? What was the level of being fair? Why only love and war? There is no scarcity of questions to ask, scarcity is about answers to these questions. There are different ways in which love can be related to war, love can be a cause of war too. Sometimes love is like a fight, very easy to pick up, but very difficult to figure out where and when to stop! Can love kill war? Can war kill love? I recently read White Crane, Lend Me Your Wings : A Tibetan Tale Of Love And War, a posthumous book by author Tsewang Yishey Pemba who is also known as the founding father of Tibetan-English literature. The story of the book is set in eastern Tibet around the beginning of the twentieth century where individual lives were exposed to tremendous change of turmoil which couldn't hamper the vision of the countrymen. There are several things which make White Crane, Lend Me Your Wings : A Tibetan Tale Of Love And War a complete different read from the book of the same genre, of which writing is definitely one thing. The book also throws some light on the condition of the people in the Nyarong Valley of the Kham province in Tibet and a christian missionary event that failed very badly by the defining spirit of the ideas of existence. 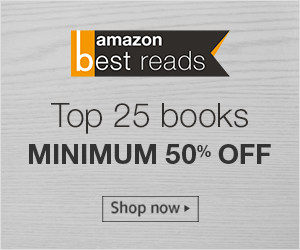 The book also talks about the engrossing tale of something wrong that happens, a compelling narrative of the war and the conflict within and outside the human. The book, White Crane, Lend Me Your Wings : A Tibetan Tale Of Love And War is a fascinating tale of drama, human emotions of various degrees and their expression in various situations. Not every war is won by ammunition and a strong army, but also by determination for a cause and this historical fiction by Tsewang Yishey Pemba conveys the same in accordance to the Chinese invasion. Further, it is about the cultural representation of the country and the resistance it could bring. The religion, governance, individuality and above all the human values are glorified and talked about in a way or the other. 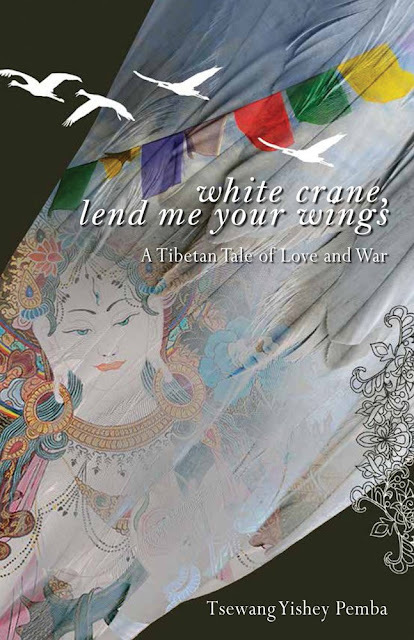 White Crane, Lend Me Your Wings : A Tibetan Tale Of Love And War is a good interpretation of the situation in Tibet, the loss, sufferings, distress, destruction, war and above all the love. The book, with its writing has the capability to make you time travel and I would recommend this 468 page long book to anyone interested in reading a great historical fiction or to understand Tibet from a different and new perspective. Great! Interesting review for the book on Tibet. Thank you, glad to know your thoughts!